The Concert in the Stacks series seeks to bring a variety of music to the Chillicothe area community. Concerts are free; donations gratefully accepted. Refreshments served. Are you an individual or business interested in helping to sponsor the series? Please call the library at 309-274-2719. 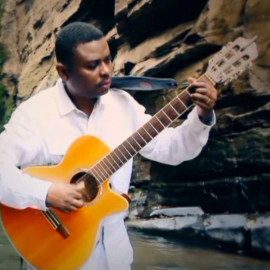 Jean-René Balekita performs a unique blend of Congolese Rumba and Gospel styles, inspired by music traditions from his home country, the Democratic Republic of Congo. Free; donations appreciated. 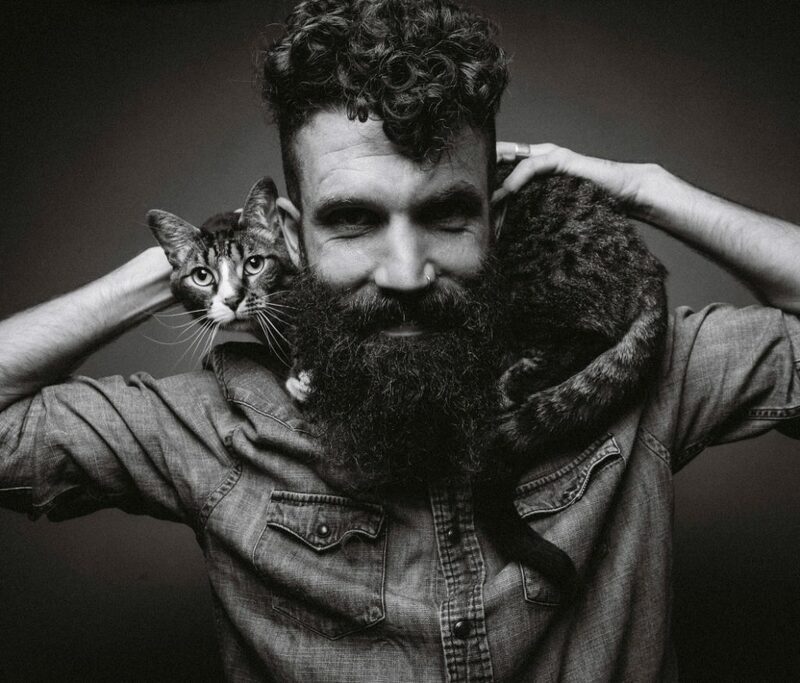 Singer-songwriter Ben Bedford is a troubadour of the heartland, casting individual people in the theater of the American landscape and dipping deep into the inkwell of classic American literature to give an “old soul” quality to his Americana-folk sound. 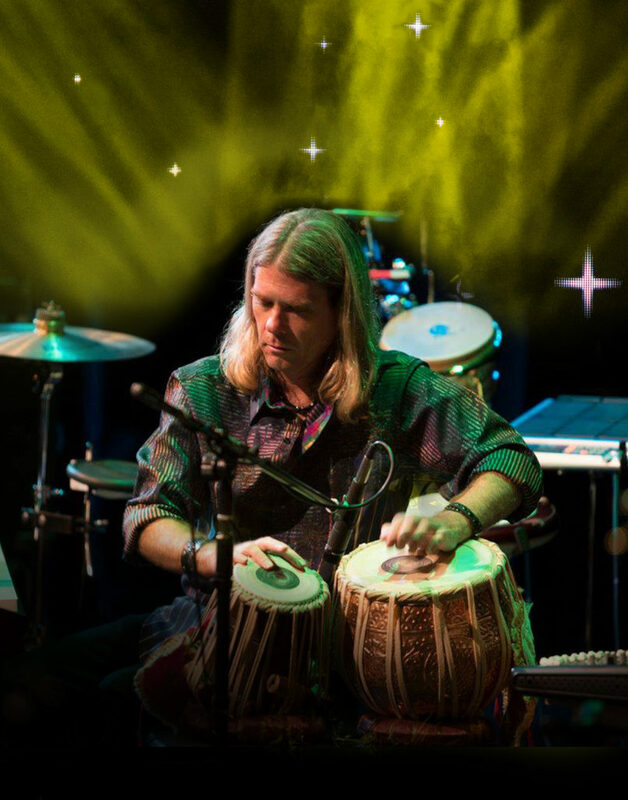 Back by popular demand, Tom Sharpe will once again inspire and amaze with his virtuosic melding of percussion, electronics, and world music.